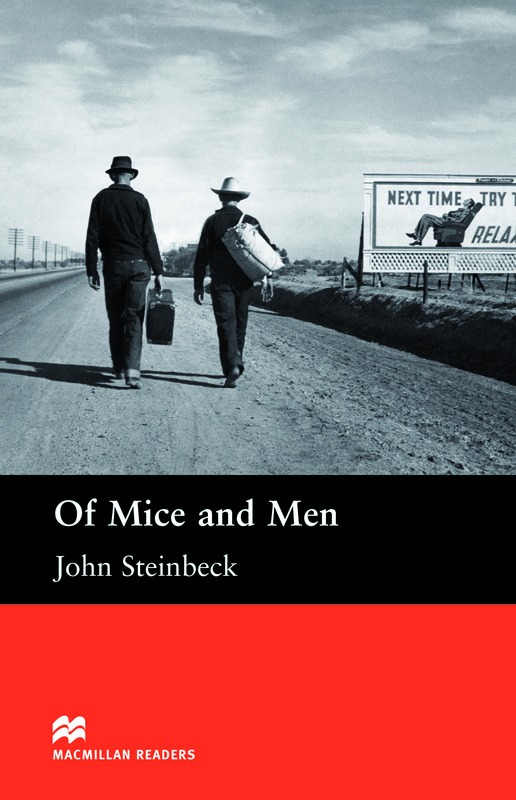 Of Mice and Men is an adapted Upper level reader written by John Steinbeck. This is the tragic story of George and Lennie who travelled to different farms looking for work. George is a clever man but Lennie’s size is always getting them into trouble. Things are going well when they find a job but that soon changes and leads to a tragic end.